The master of shotguns is here to teach you how to be a champ. You have the chance to learn how to be a pro at playing this sport. Follow the indications and shoot all the flying disks before they touch the ground. Watch out because up in the air are also bombs that you have to avoid otherwise you loose all the points. To make this game more fun we put some golden ducks that worth much more than the discs so you might want to get them. 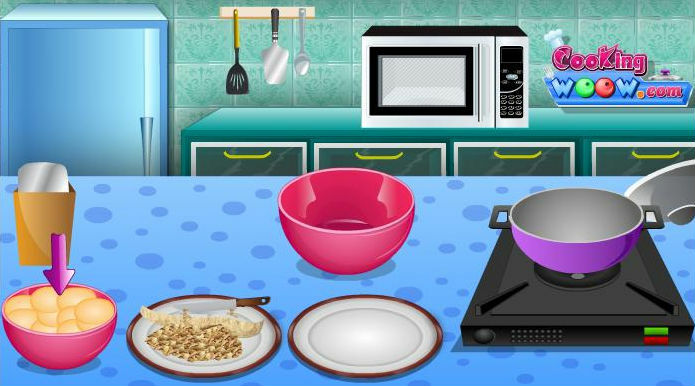 Enjoy this skills game!